Soap Making craft SUNDAY April 14, make Easter Soaps! 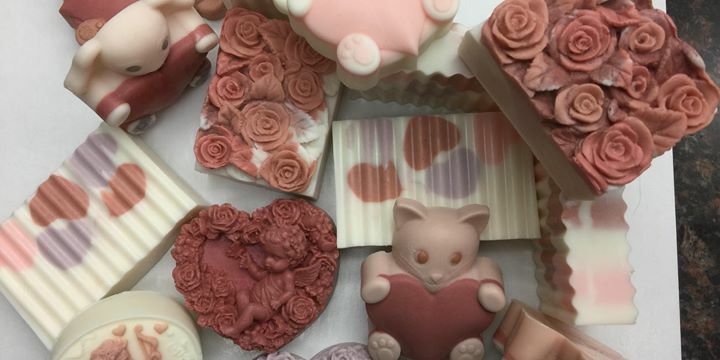 You’ll be amazed at how fun and quick this soap making is! We have many molds to choose from, colors, and many fragrances!